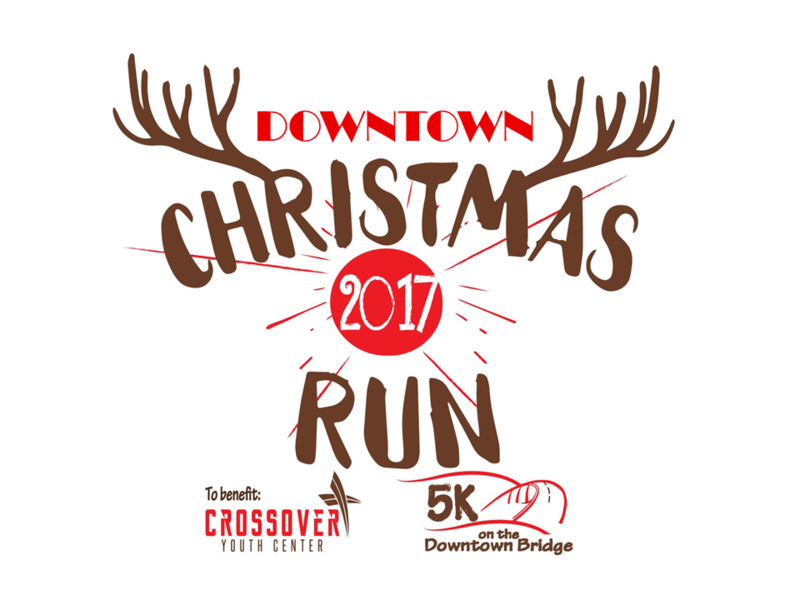 The Downtown Christmas Run is and exciting way to get into the Crhistmas spirit. We will be running through downtown Fort Myers, FL over the bridge and back. We will be lighting the course with Christmas lights as our way of spreading Christmas cheer. All of the proceed will go to the youth at Crossover Youth Center which is a program that works with at-risk youth in the city of Fort Myers. The race we be on Dec. 16th at 6pm so please arrive early to familiarize yourself with the location. We encorage every participant to wear christmas colors and or costume that fit the Christmas theme. 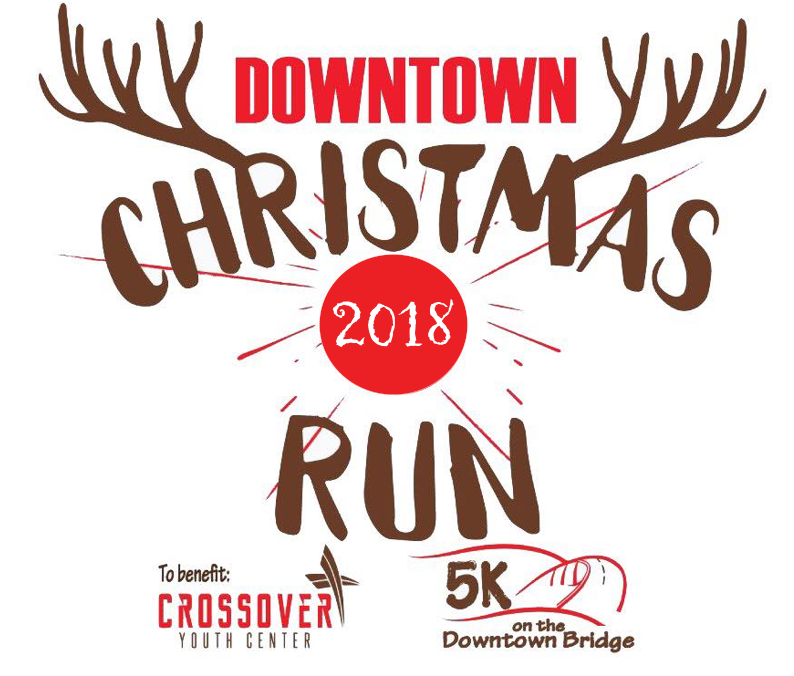 Every racer register prior to race day will recieve a free race shirt and a christmas light necklas that will help them shine along the course. We encourage you to where Christmas appearal of anykind to celebrate this wonderful holday season.